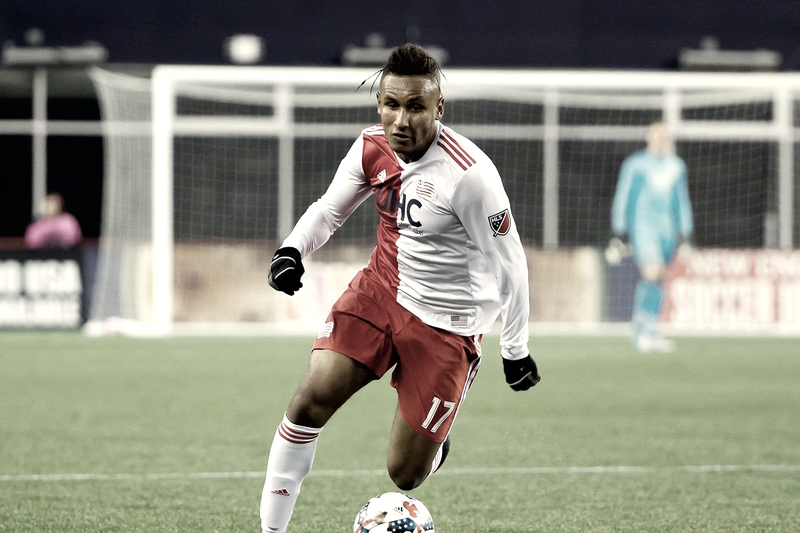 Should the Revs Move on from Juan Agudelo? Part 2 of 2 on who should be the starting forward, and what should happen with Juan Agudelo? Trade? Super sub? Is it time to move on? 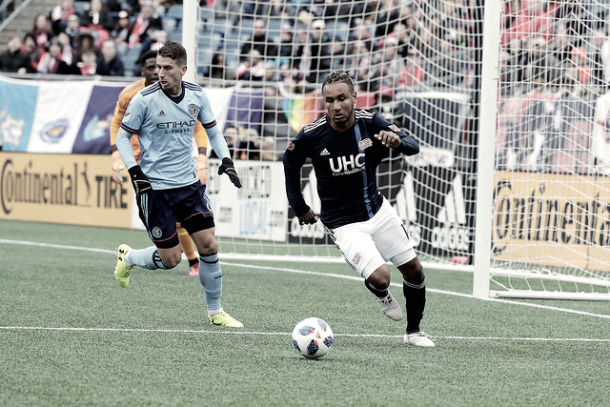 So if Teal is starting, should the New England Revolution move on from Juan Agudelo? Should they sell him and cash in? The year is still very young and we've learned in the past that anything can happen. But with Teal starting and scoring goals. Should the Revs try and make a trade involving Juan for another striker? One thing is clear, and that is that the depth in this team hasn't been as good as it is in a while. With over $2,000,000 worth of salaries in depth, it could be smart to break down that and invest it in summer transfers. The way it stands, Juan isn't starting due to poor form and serves as our super sub. But could trade him in a move similar to the Zardes/Kamara trade help the Revs get a quality starter while at the same time keeping our super sub in Teal Bunbury? with Juan being 25 and many years left, he could be a popular trade piece. After 3 years of waiting for Juan to really break through to the starting XI, is it time to move on? The theme amongst Revs fans at the moment is that Teal should be starting as long as he's scoring goals, but also want to hold onto Juan. whether Juan is starting or not he holds a valuable role in this team. As a starter, he can play with intensity and cause a lot of problems for the opposing defense. As a super sub, he brings a new energy coming off the bench and make a huge impact on the game. But he could be bigger. Bringing in a new face to free up some salary or better use it, could help bring a more skillful attack to the Revs, while still having a super sub in Teal. Not to mention the idea of bringing in a younger guy to replace Juan. The year is still young and I can imagine over the course of the year a lot of things will change about the starting lineup. With many other things, this is going to be a wait and see the problem. At the end of the day though, this is a really good problem for the Revs to have. We'll see who get's the start on Saturday when the Revolution take on FC Dallas at Gillette Stadium.